There is stiff competition in the field of modeling – a lot of gorgeous men and women are battling it out so they can be the new face of a campaign or a model ambassador for a luxury brand. If you want to book more modeling jobs, you need to make sure that you have an impressive model portfolio on hand. 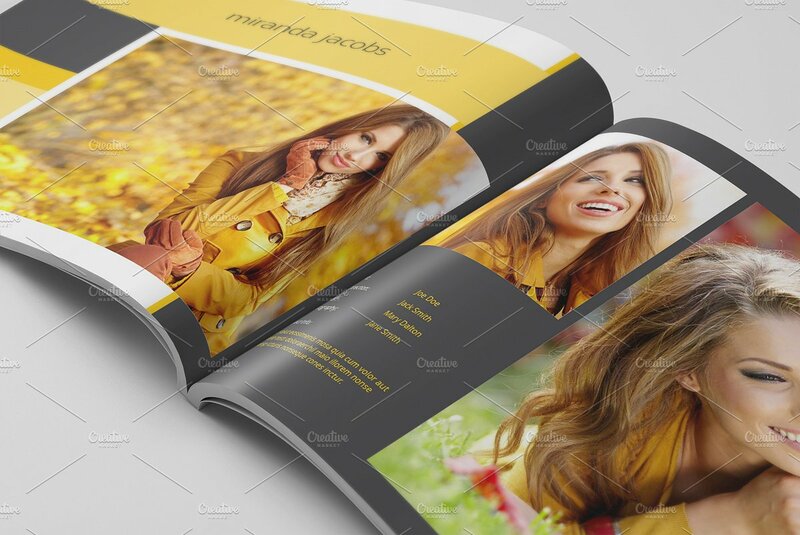 Whether you are an aspiring model or a seasoned professional, an attractive portfolio is a vital part of your everyday life in the industry of fashion. Through a model portfolio, you can easily showcase your style and range as a model which can make you more marketable. 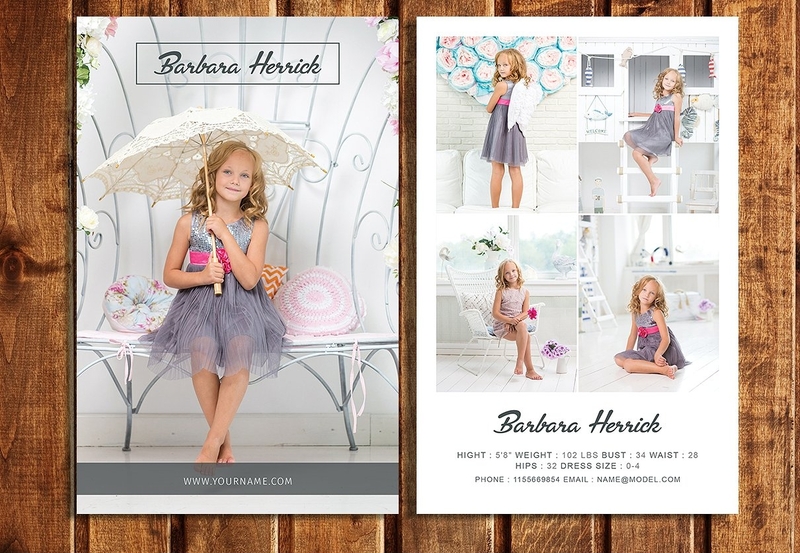 Below are samples of model portfolios that you can use as guides when putting together all the sample photos that represent your work history as a model. How Do I Create a Model Portfolio? The agency that represents you can help you create a model portfolio. They can arrange photo shoot sessions so you can have photographs with variations depending on the modeling jobs that you would like to have. A lot of modeling agencies scout men and women to be a part of their model line up. 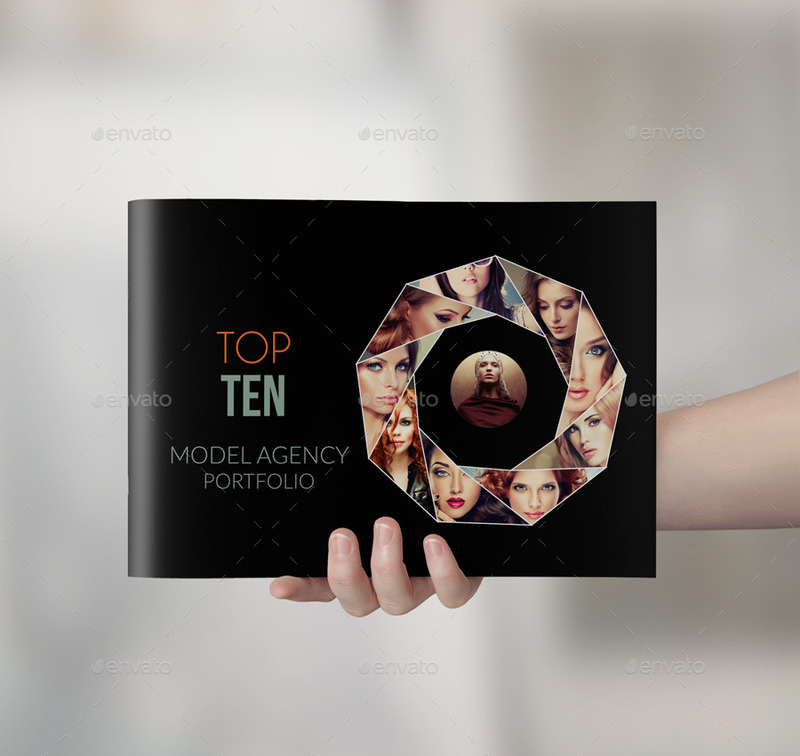 With this, it will be easier for you to create a portfolio since you are already under a company that can provide the necessary things for your model portfolio to be made. Photographers can provide their services to you as a deal. There are photographers out there who can use your photographs as their samples. This way, it can be a mutual relationship where the two of you can benefit from the outputs that are obtained in a photo session. The photographer can build his photography portfolio while you can also use the photographs to make your model portfolio. You can create your own model portfolio. 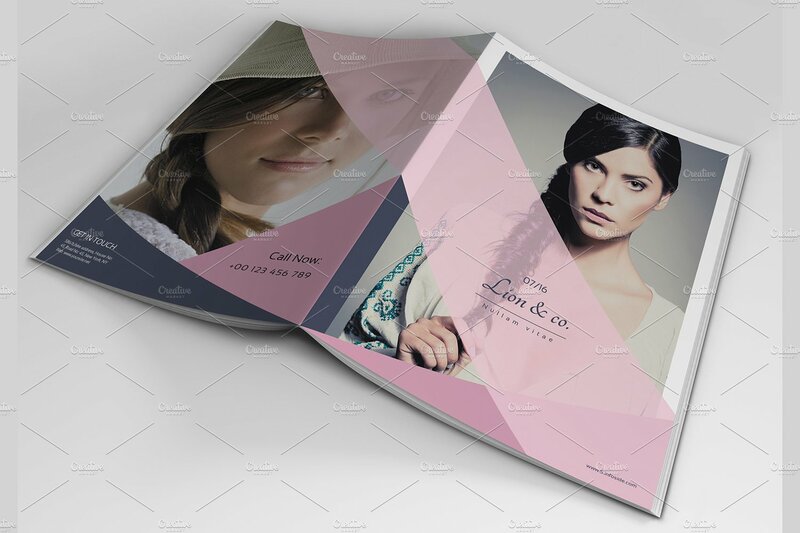 Through the help of templates and samples, you can already make a model portfolio of your own. This will work best if you already have a number of shots at hand. All you need to do is to put these shots altogether so you can have a document to present to companies who need your professional services and expertise. Different modeling jobs require different kinds of modeling skills, personality, and image. With this, you need to make sure that you can supply the needs of clients by developing a professional career portfolio which contains an outstanding curation of your work in different settings and visual aesthetics. Listed below are some of the photographs that you may include in your model portfolio to make it wider in terms of variety. Full body shot. If you are planning to do runway jobs, then a full body shot or a full-length body capture is very important to be included in your model portfolio. This kind of photograph can showcase your body proportions. A model’s body type can greatly affect the decision of clients on whether to hire the model or not. Beauty shot. A beauty shot is usually a headshot that showcases your face and facial features. Most beauty shots require a model to have minimal make-up on so that clients can see your bone structure. Beauty shots are commonly beneficial for fashion models as brand campaigns and advertisements need an ambassador that can sell the products of a business. Beauty shots present a model in a natural manner so clients can have the full liberty to imagine and think of how the particular model can fit in different kinds of project briefs. Swimsuit shot. A swimsuit shot is typically needed by models who are willing to model for lingerie and underwear brands. Swimsuit shots help a model present his/her physique accordingly. The shape of your body as well as your form, poise, and body measurements are very important to be given focus with as these items can set you apart from other models. If you want these items to be highlighted in your model portfolio, include powerful and strong swimsuit shots in your modeling book. Commercial shot. A commercial shot can either be a smiling shot or a photograph where you look pleasant and friendly. Commercial shots help models get jobs that focus on endorsing a product, a service or a business. Editorial or High Fashion Shot. Using a high fashion shot can help you get booked for magazine editorials. A high fashion shot is a themed shot that is commonly couture in nature. Extreme emotions should be felt by your audience as they appreciate the product that you are currently wearing or promoting for a high fashion shot to be deemed effective. The first photograph in your model portfolio. Create a great initial impression by putting one of your stronger photos in front of your model portfolio. Make sure that this photograph is a representation of who you are as a model and the kind of job that you are usually booked for. The last photograph that you will include in your book. Clients usually remember the first and last photos that you have seen in your model portfolio. Leave an impact that can mark in the minds of clients by using a final photograph sample that is both memorable and visually striking. Is Your Model Portfolio Effective and Impressive Enough? A model portfolio can be the document that can dictate whether you will be hired by a client or not. If you can create a model portfolio that can represent and present you the best way possible, then it will be easier for you to get the attention of clients in a positive light. The format of your model portfolio. 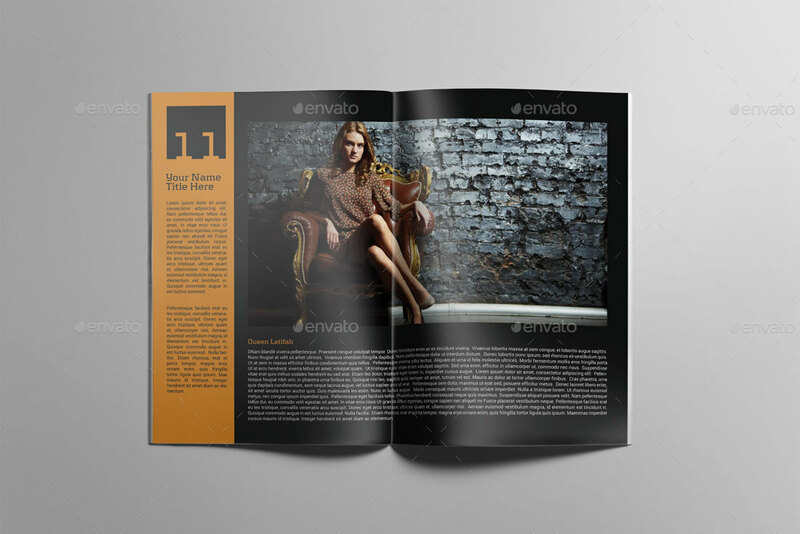 You should make sure that clients can have an easy time browsing your work samples. 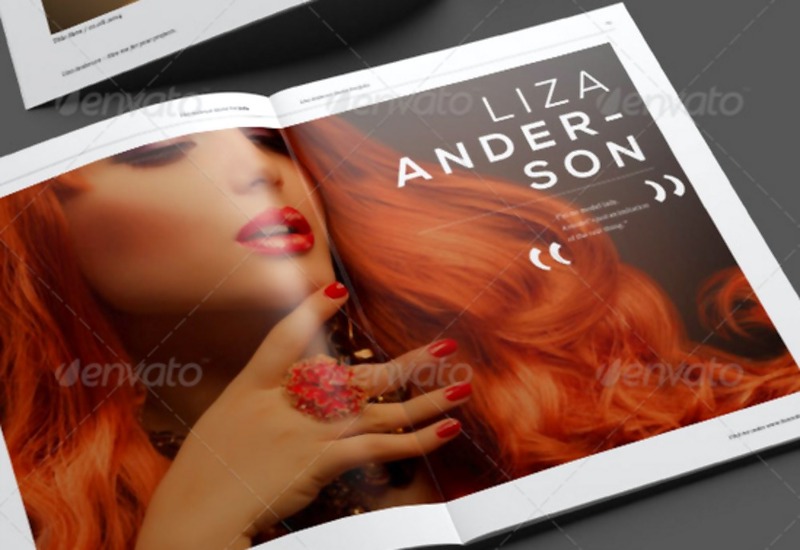 You can do this by creating a model portfolio that is organized and visually-pleasing. Stick to a single format throughout the document so there will be a smooth flow of browsing in the part of the clients who will review your portfolio. There are a lot of readily-made portfolio layout examples that you may refer to if you want to develop an impressive portfolio structure or format. The quality and quantity of the images that you will put together. Do not put a lot of images that can ruin your reputation or image as a model. A typical model portfolio has five to twenty photographs depending on the scope of work that you have already immersed in. Use the best images which you think can impress clients. Do not put photographs just for the sake of making your portfolio look more full. The kind of modeling job that you want to get. Since there are different kinds of modeling jobs, you need to be aware of your market. If you are a fashion model, then it will be best if you will put more editorial shots in your portfolio since most of the castings where you will go to need to see your versatility in conceptual modeling. There are not strict rules that are needed to be applied in the creation of a model portfolio. 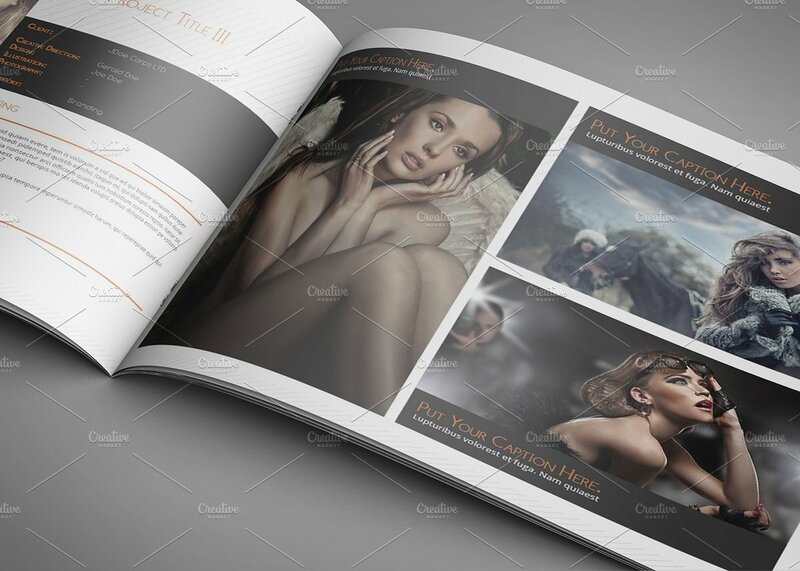 This gives you the freedom to create a model portfolio depending on your needs. Listed below are some tips for creating a portfolio that can help you create a model portfolio that works. Always be realistic with what you present as a model. Know the kind of modeling that you can do so you can present it accordingly to clients. Your portfolio can be general if you want to book different kinds of jobs as a model. More so, you can focus on a specific kind of modeling and put together images that can show how you can take the particular kind of job in different ways. Do not just focus on how you look. Your model portfolio is a collection of your work as a model. A great face can be an advantage but it is not the only thing that clients look for. They also need to see the character, variety, and your ability to portray different kinds of characters in images. Look at your portfolio as a way to introduce yourself. Are you happy with how your model portfolio present you to others? A model portfolio that is well-created can give you more confidence during castings as it can ensure you that you can properly present your professionalism to clients. 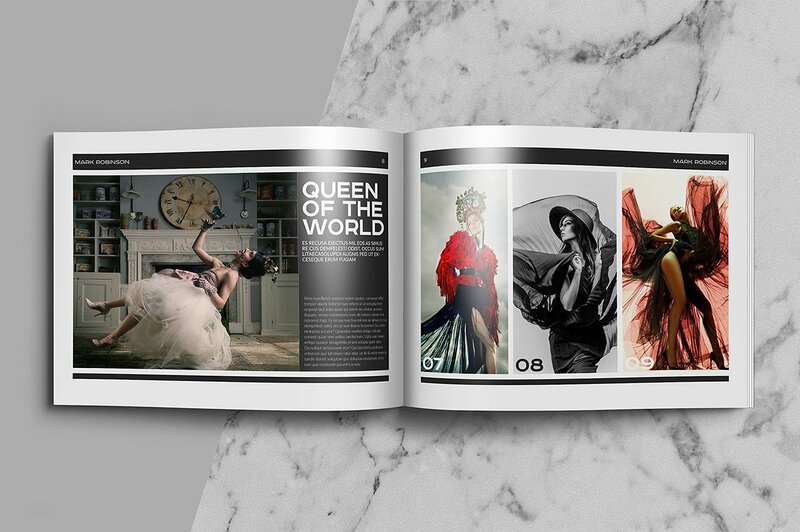 Aside from models, photographers and make-up artists can also use the modeling portfolios as their work compilation. Just as how photography portfolio examples work, model portfolio samples can be a great way to present the collaboration of different people in the fashion industry to come up with the shots of a model. For the professional models though, this tool is a big help to compete strongly in the market. If you want to be taken seriously as a model, make sure that your model portfolio can show the best of your body of work.